2012 marks the 60th year of what we now call "Radio Evolution." Evolution, indeed. The days of vacuum tubes, carts, and reel-to-reels have given way to overnight computers and podcasts. 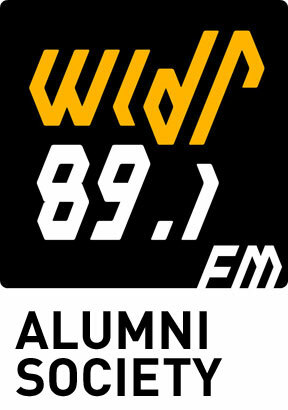 Over the past 60 years, however, one thing remains consistent: WIDR Radio at Western Michigan University. Thanks to everyone who came out for our 60th Anniversary Dance Party Extravaganza for Homecoming. Be sure to share your pictures, stories, memories, and WIDR memorabila — if you have items to share, PLEASE get in touch with us, so that we can save these items for future fans of WIDR radio.